[/fusion_title][/fusion_builder_column][fusion_builder_column type=”1_1″ layout=”1_1″ last=”yes” spacing=”yes” center_content=”no” hide_on_mobile=”no” background_color=”” background_image=”” background_repeat=”no-repeat” background_position=”left top” border_size=”0px” border_color=”” border_style=”” padding=”” margin_top=”” margin_bottom=”” animation_type=”” animation_direction=”” animation_speed=”0.1″ class=”” id=”” min_height=”” hover_type=”none” link=”” border_position=”all”][fusion_text]Recruitment School offers an alternative to the traditional training products that are available in the marketplace today. We know our products are competitively priced. Our online training courses have all been thoroughly tested and we know that the learnings from our training when applied correctly, will work. 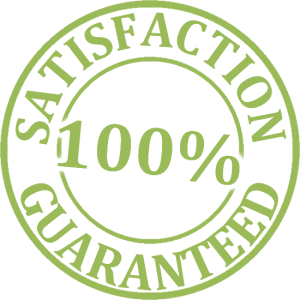 Therefore we are pleased to provide our clients with a 100% guarantee on your purchase. If you believe that the training you have purchased is not worth the money you have paid, we will provide you with a credit to the value you spent on the course, to use on any of our other courses no questions asked. All you have to do is let us know why you don’t believe the course was satisfactory so we can improve the course, and we will provide you with a credit. You can’t get any fairer than that.